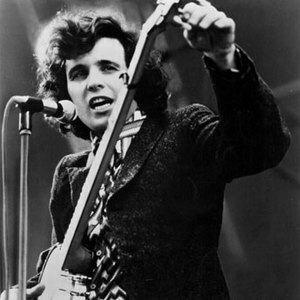 Don McLean (born October 2, 1945 in New Rochelle, New York) is an American singer-songwriter, most famous for his 1971 song "American Pie," about the plane crash that killed Buddy Holly, Richie Valens, and The Big Bopper. The song spawned the phrase "The Day the Music Died," referring to the day of the crash. Early in his career, McLean was mentored by the folk legend Pete Seeger, and accompanied Seeger on his Clearwater boat up the Hudson River in 1969 to protest at environmental pollution in the river. Early in his career, McLean was mentored by the folk legend Pete Seeger, and accompanied Seeger on his Clearwater boat up the Hudson River in 1969 to protest at environmental pollution in the river. The Clearwater campaign was widely credited for improving water quality in the Hudson River.